We invite you to enjoy convenient and affordable hotel lodging on the way to Yosemite National Park, on Highway 120 in Groveland. 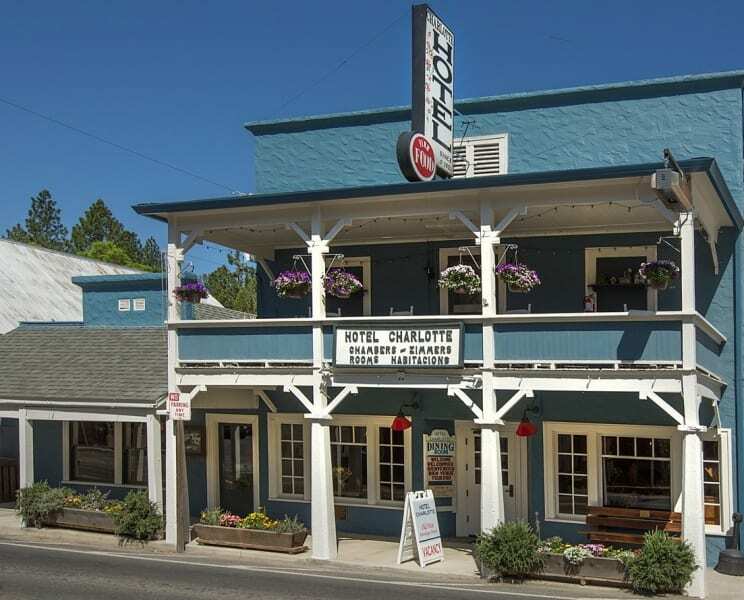 The Hotel Charlotte is in the Sierra Nevada mountains of California, near the Stanislaus National Forest and world class white water river rafting on the Tuolumne River. 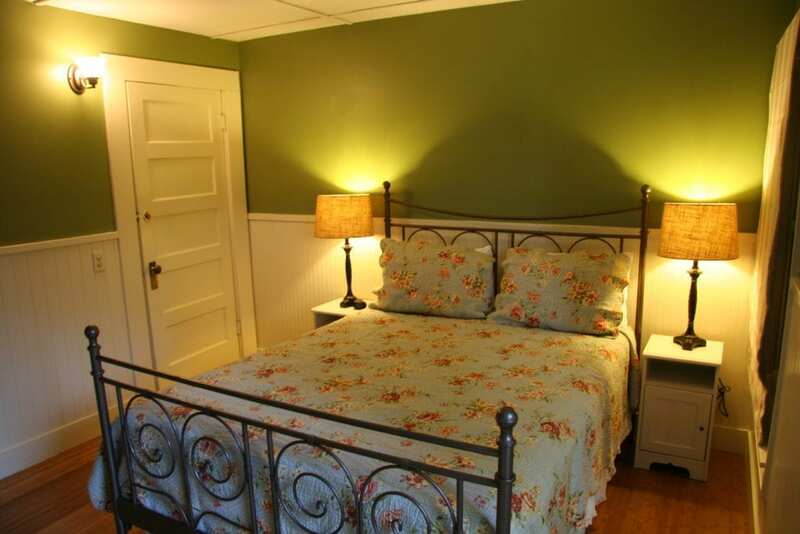 Located in the gold rush era town of Groveland, Hotel Charlotte is a 10 room bed & breakfast hotel on the National Register of Historic Places. It is also home to Charlotte Bistro & Bar. 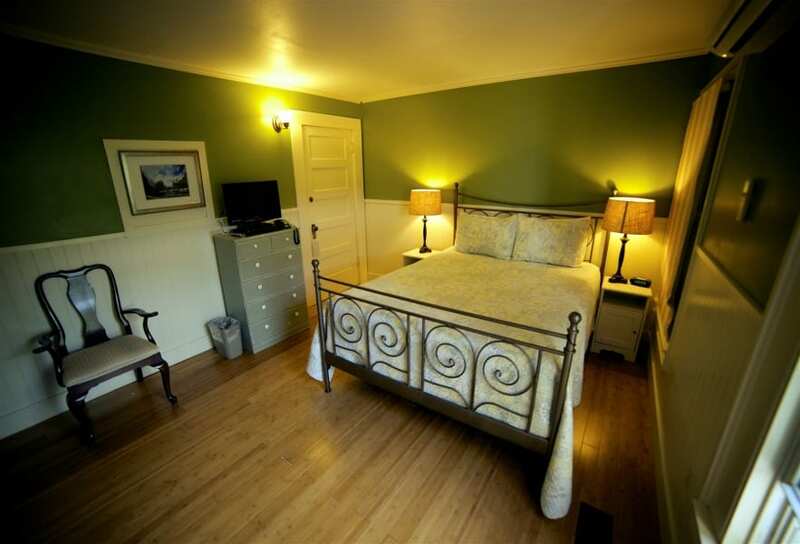 Nearby is an airport, golf course and stables at Pine Mountain Lake, and we are just 24 miles from the Big Oak entrance to Yosemite National Park on scenic Highway 120.